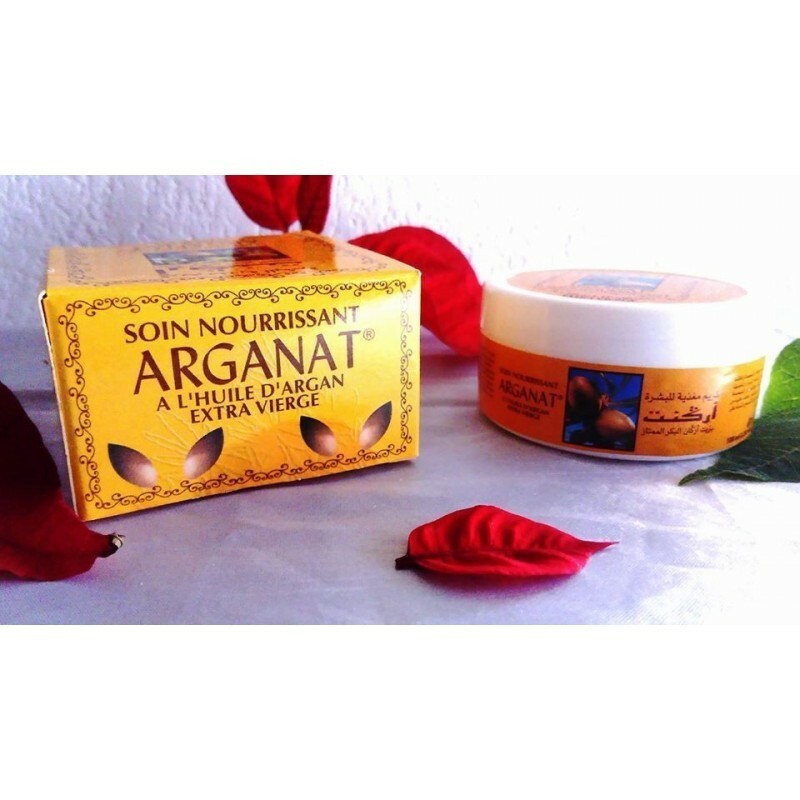 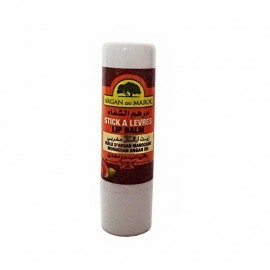 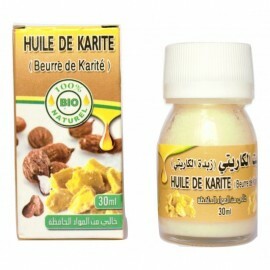 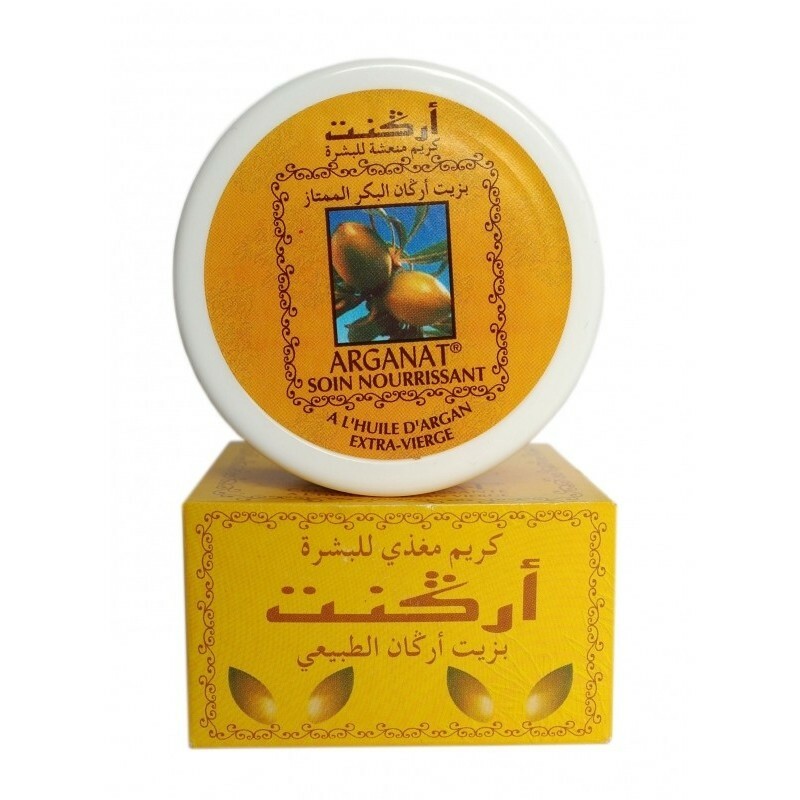 Exactly the same as Argan du Maroc argan cream, just different name. 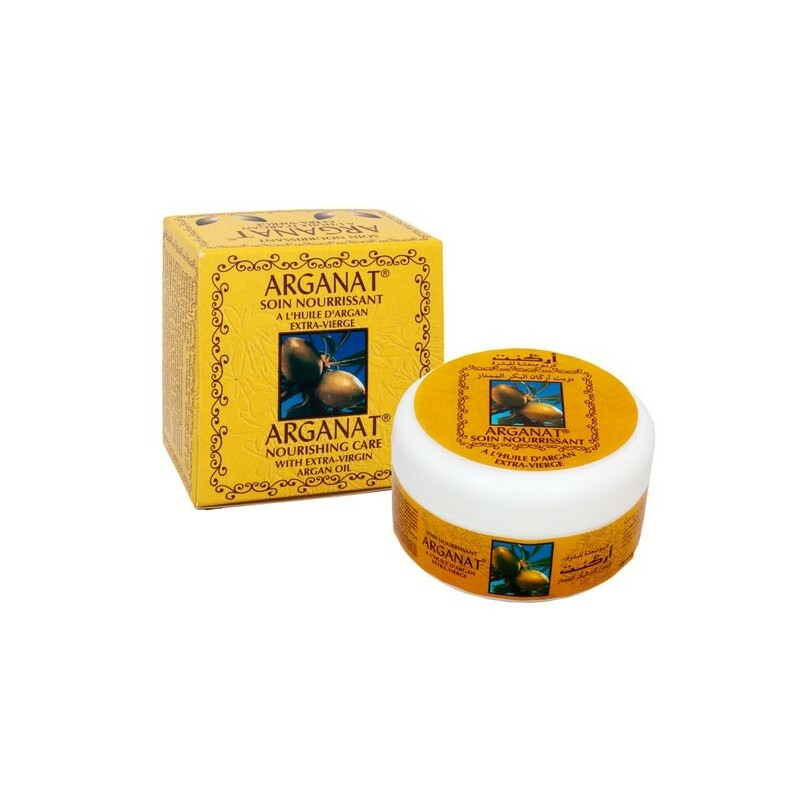 It softens dry skin, rehydrates and revitalises tired and wrinkled skin to help give skin a youthful glow Helps to repair and protect the skin from external aggressions and premature aging It helps reduce psoriasis & eczema and the look of stretch-marks Gently leaves the skin feeling fresh and clean. 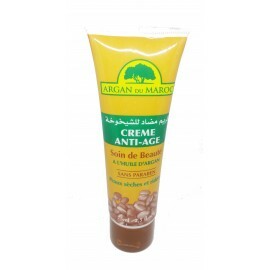 argan oil, vitamin E, glycerine and actifs. 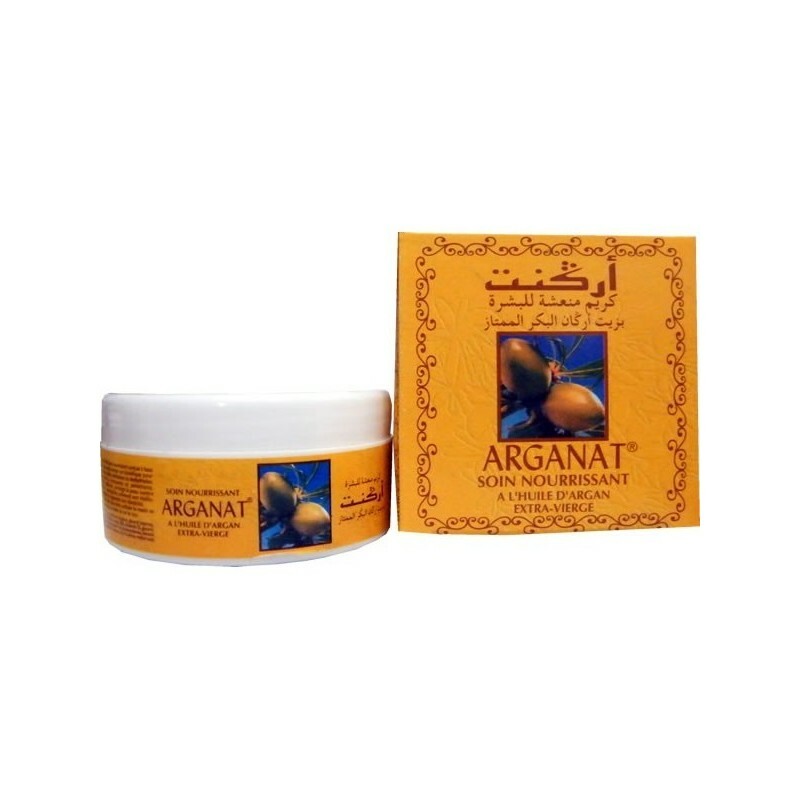 All ingredients are 100% natural.